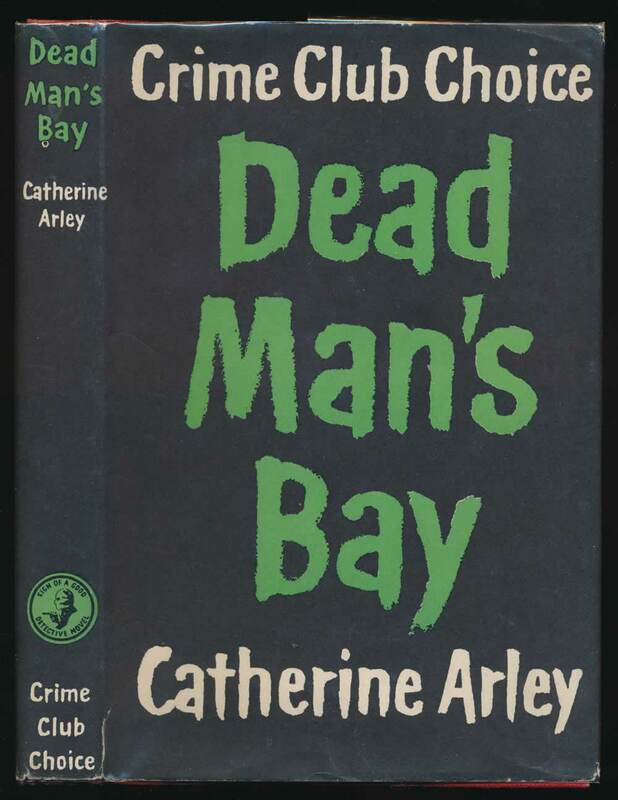 by Catherine Arley ; translated from the French by Jehanne-Marie Marchesi. London : Published for the Crime Club by Collins, 1959. 160 pages. VG in VG unclipped DW with a couple of closed tears. Red cloth lettered and decorated in black on spine. Top corners and spine ends bumped.